IDeeJazz is proud that on the first day of the sixth festival’s main program, in the Estonian National Museum’s new building you will be able to enjoy a top-notch concert by Poland’s best-known jazz ensemble – Marcin Wasilewski Trio. 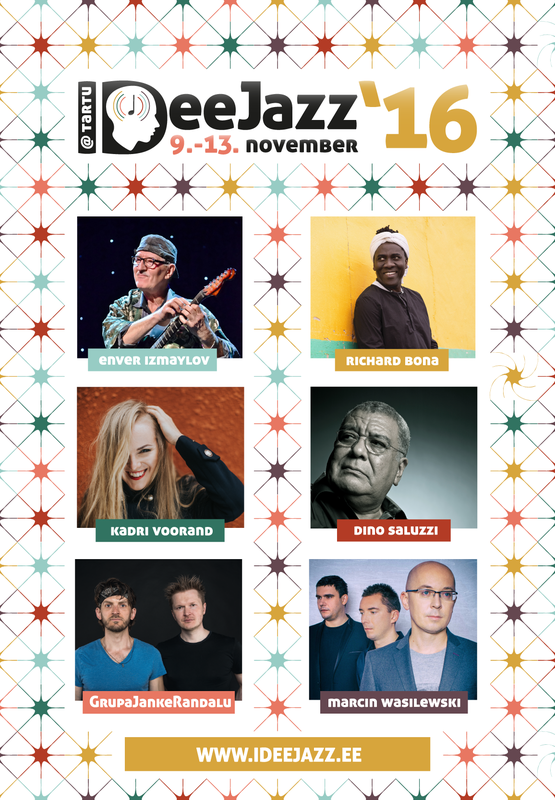 On the same stage the magnificent Kadri Voorand and her quartet will offer the festival’s audience unforgettable musical moments. 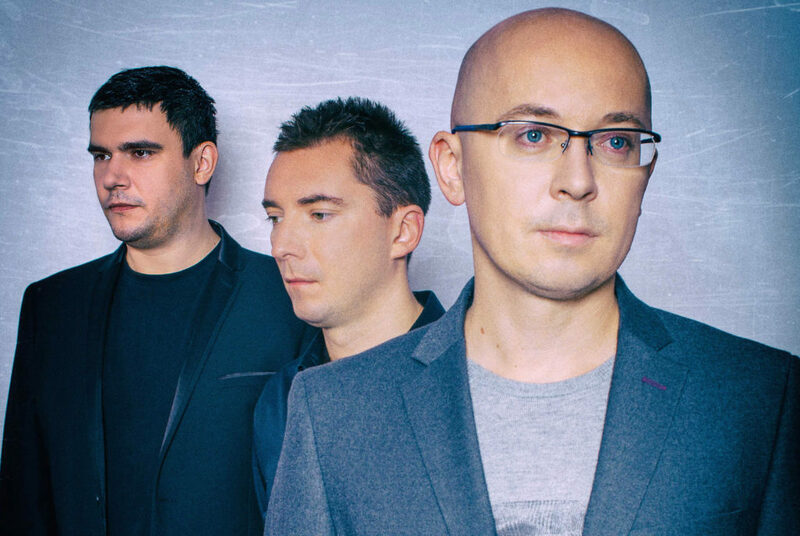 The Marcin Wasilewski Trio is one of the brightest stars of the Polish jazz scene, recognised for their unique talent in blending tradition with contemporary sound. The Marcin Wasilewski Trio is considered one of the most acclaimed and unique jazz formations of its generation, and it has garnered recognition in its native Poland as well as abroad. The Trio is present on the jazz scene from the beggining of the 1994, first as Simple Acoustic Trio, and from 2008 as Marcin Wasilewski Trio travelling around all continents to present their music. They were members of Tomasz Stanko Quartet for 15 years, the longest collaborators of Stanko. They are ECM recording artists also as a Trio (‘Trio’ 2003, ‘January’ 2007 and ‘Faithful’ 2011 and „Spark Of Life” 2014). Marcin Wasilewski: “My aim and desire in music is to express myself and my emotions most freely as possible, and- with understanding my capabilities at the same time- to combine it with the highest possible artistry in my music approach and performance, while playing. The leader, Marcin Wasilewski (piano), was nominated for the “Paul Acket Award” in 2009. This music prize is awarded annually to a young artist who has chosen his or her own way injazz music and hence deserves more recognition. The nominees are selected by an international committee of jazz critics. Paul Acket Award is associated with the North Sea Jazz Festival in Rotterdam. Another highlights of 2005 and 2011 was Down Beat Annual Critics Polls in which Wasilewski was listed as a „rising piano star”. Marcin and Slawomir Kurkiewicz began playing jazz together as 15-year old students at the Koszalin High School of Music. Their first trio was for medin the 1989 as SIMPLE ACOUSTIC TRIO. In 1993 drummer Michal Miskiewicz, son of noted Polish alto sax player Henryk Miskiewicz, joined them, and the group’s line-up has been stable ever since. As the Simple Acoustic Trio they won awards in Poland and issued five albums on local labels. (Their early emphasis on Komeda awakened Tomasz Stanko’s interest in the group, and through the 1990s they collaborated with the trumpeter on projects, beginning with theatre music; by the decade’s end, they’d progressed to become his regular band. In 2001 their work together was documented, to public acclaim, on the Stanko Quartet album Soul of Things, recorded by ECM in 2001, followed by Suspended Night in 2003, and Lontano in 2005. In addition to national and European concerts and festivals, tours in recent years have led the Marcin Wasilewski Trio to Latin American countries, Germany, the United States and Canada. At the end of November 2014., just six weeks after release has obtained the status of “Golden Album” and received many honours: “Album of the Year 2014” and „ACOUSTIC BAND Of The Year” by Jazz Forum, and the most prestigious Music Award in Poland FRYDERYK: for BEST ALBUM of The YEAR, and Marcin Wasilewski has received his statue of FRYDERYK in ARTIST OF The YEAR category.